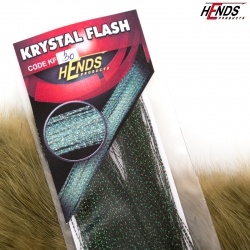 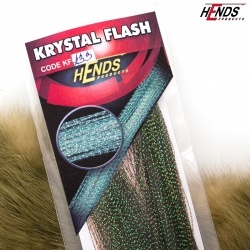 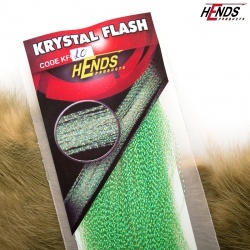 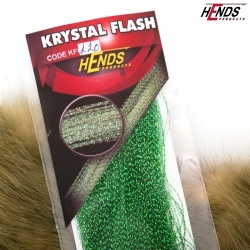 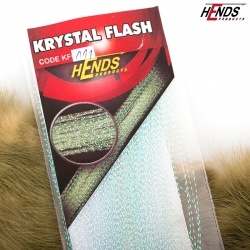 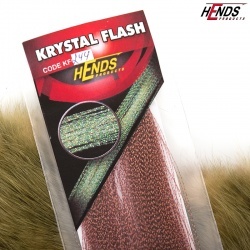 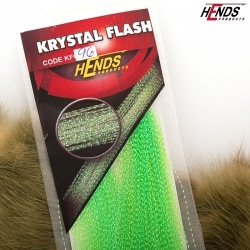 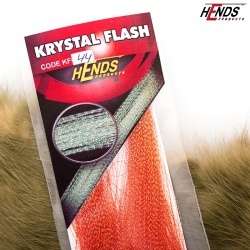 KRYSTAL FLASH There are 33 products. 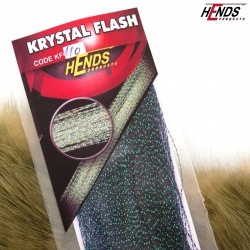 KRYSTAL FLASH - BLUE DK. 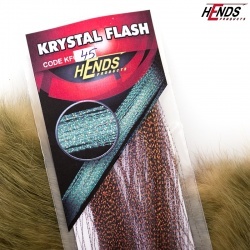 KRYSTAL FLASH - BLUE LT.
KRYSTAL FLASH - BROWN DK. 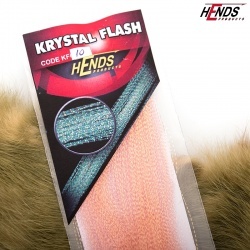 KRYSTAL FLASH - COPPER DK. 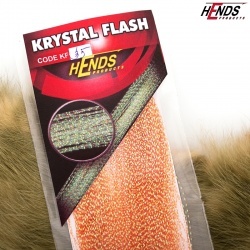 KRYSTAL FLASH - COPPER LT.